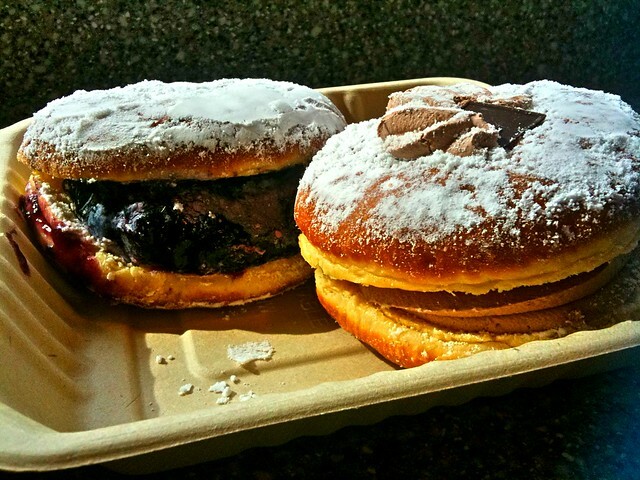 Also known as happy Paczki day! It is Mardi Gras!!! 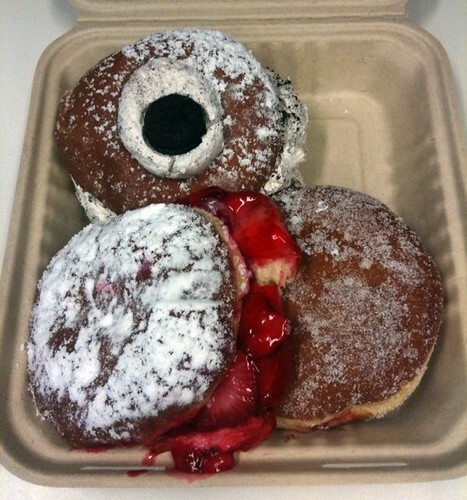 Wear your beads proudly and eat all the paczkis you can find. These guys are mine!